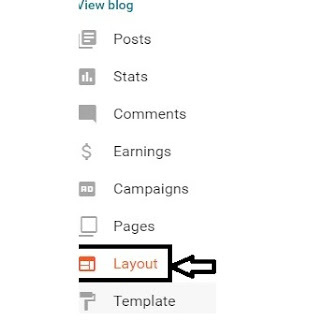 Today i am writing about the Cookie to display the number of times Visit as you know that last time i published a post about the How To Change Default Title Tag on Blogger for SEO, some of my website viewers comment about to make a guide about Cookie to display the number of times Visit. 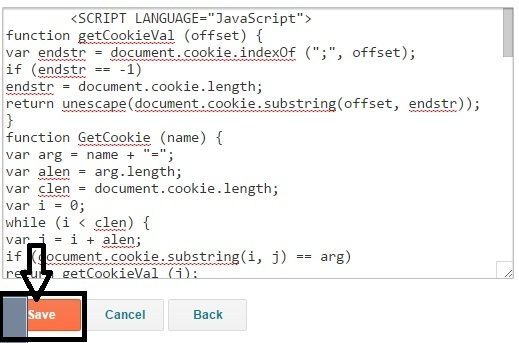 So i make a simple and easy post about in which i explain you all about A Cookie to display the number of times Visit-2 . This script keeps track of the number of times a surfer has visited your page, and alerts the surfer of this information. 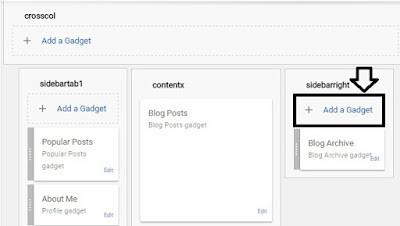 First of all Log In your Blogger and GO to Dash Board and click on the '' layout '' .A new window will open Now click on the '' + ADD A GADGET '' a new window will open in your browser . 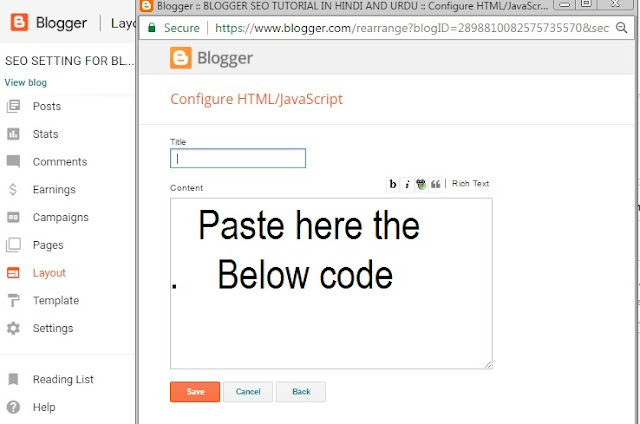 a lot of gadget will open select '' HTML Java Script '' and copy the Code which is given below paste the code below the content and ''Save the Script''. 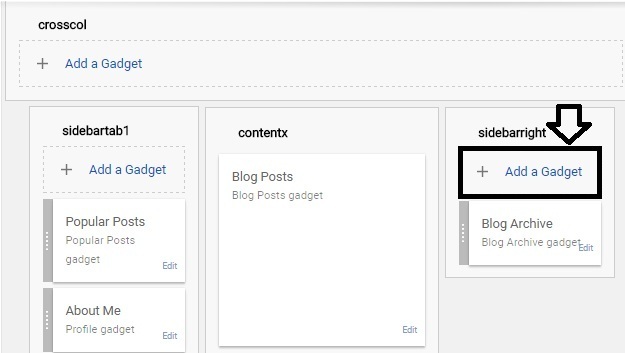 Your setting is done. Another Procedure of A Cookie to display the number of times Visit-2 with the help of Screen Shoot. 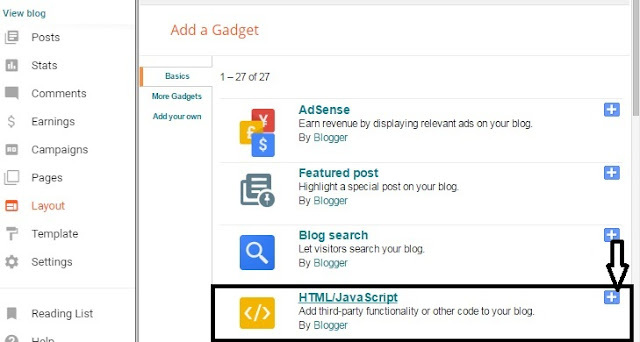 Click on ''Add a Gadget'' on the sidebar. alert("\n"+"Your browser has visited this page \n"
Now you are done.Refresh your site to see result.Look at the example below.